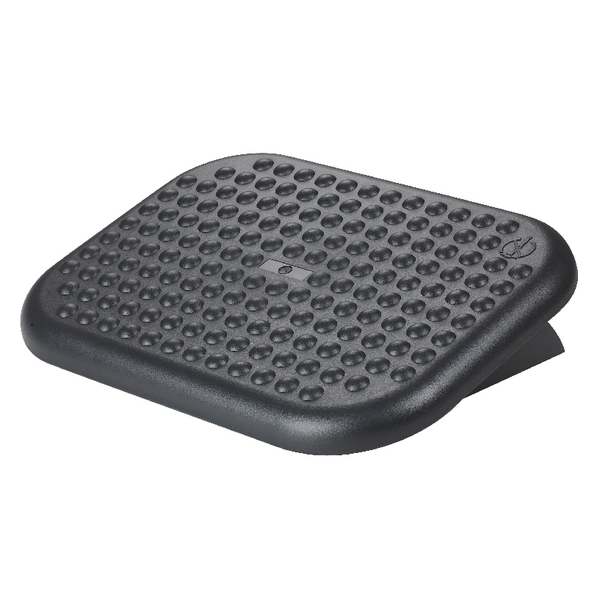 This Q-Connect Foam Back Cushion is a great value memory foam back support. 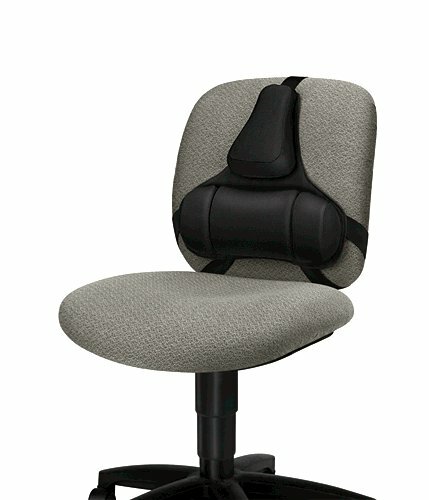 It improves posture and aids comfort to help prevent injury from stress and strains. Easily attaches to your chair for quick and simple application. 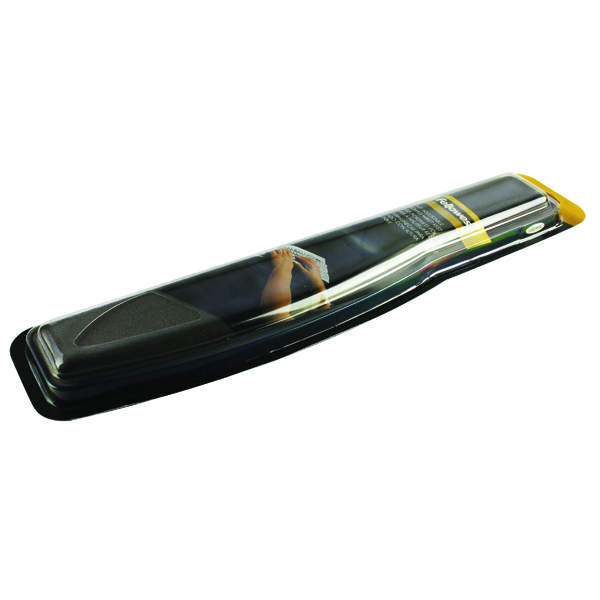 Memory foam moulds to the users body to offer the exact support they need throughout their day. Q-Connect offer essential yet high calibre products, designed to give your business an effective solution to all its needs.